Skill building, comradery and athleticism for all ages. 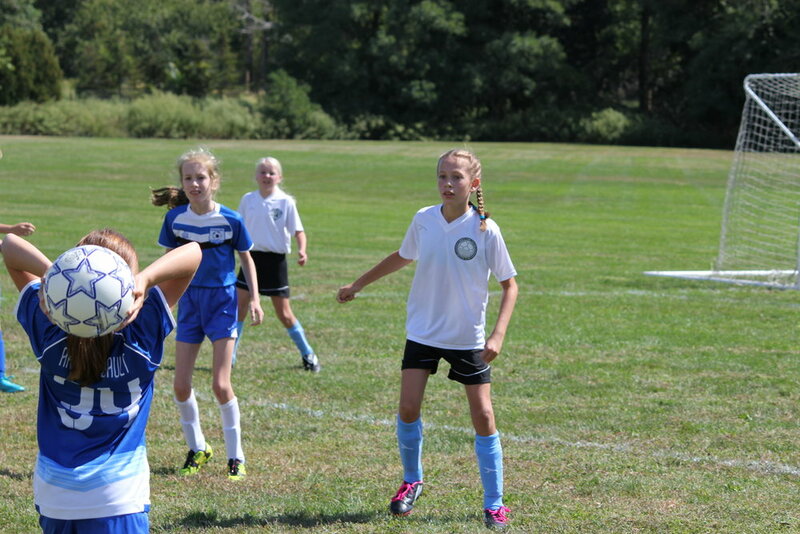 Established in 2012, the North Fork United Soccer Club brought together the North Fork school districts to form multiple leagues for girls and boys of all ages. More than just soccer teams, this is where kids learn skills to be great athletes and good sportsmanship. But it's also a place to have fun, grow and make forever friendships!